sophistication, and durability to your space. At European Flooring we believe in providing exceptional engineered wood flooring that captures the beauty and essence of nature while providing designer solutions for your flooring needs. Our collections are truly furniture for your floors. 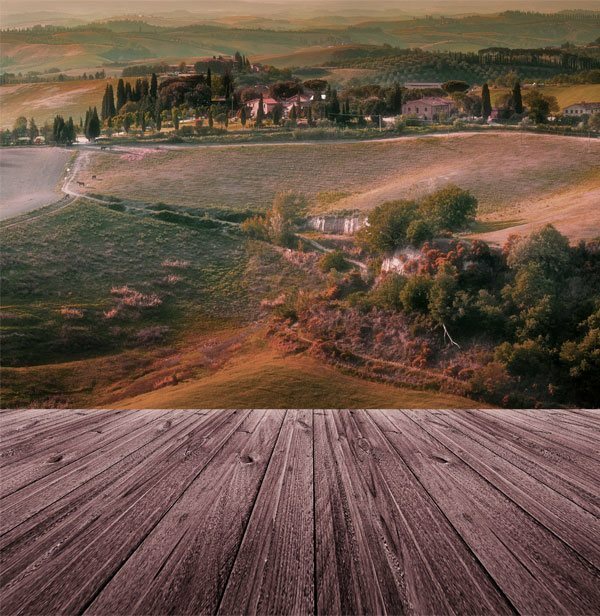 At the European Flooring Designer Showroom you will find only European made wood floors, engineered for the North American climate and designed to meet the latest international interior decor trends. There are more than 70 flooring finishes available including wide plank engineered hardwood flooring, all showcased on large displays. With more than 17 years’ experience in the Canadian flooring industry, we provide full service from project cost estimation to complete flooring installation. Synonymous with extravagant opulence, the Palace of Versailles is one of the greatest achievements of French 17th century art. Featuring old world European craftsmanship, each plank of Versailles hardwood flooring is an artisan masterpiece. Custom-made in the Netherlands, this collection features the ultimate structural support with 100% Marine Birch backing topped with premium, sustainable, old-growth French White Oak. 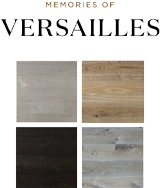 Versailles flooring provides one-of-a-kind aged radiance protected by a natural vegetate-based hard-wax oil, lending an unmistakable natural, hand-made finish. Khayeri brings the elaborate beauty and regal perfection of the French palace to the Memories of Versailles line – his most luxurious and customizable line of premium flooring. Inspired by his travels through Norway and Denmark, Khayeri brings the distinctly Scandinavian affinity for minimalism and functionality to his Memories of Scandinavia line. Demonstrating a uniquely seamless design with sanded smooth flooring and signature no beveling, this line creates an effortless sense of balance that is both timeless and beautiful. 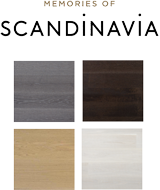 Combining the sophistication of wide plank flooring with lightly brushed colours and two-tone design, Scandinavian serenity reigns supreme here – laying the groundwork for a transitional or contemporary sleek home. The Soho Collection is an engineered hardwood collection that blends a range of domestic and exotic natural woods with advanced technology to deliver floors with beauty and stability. At European Flooring we believe that extraordinary flooring is the foundation of dynamic designs and functional spaces. The floor is the foundation of your decor, the design element that flows through every space. This is one of the reasons we offer a wide range of woods in different product widths and surface finishes so there is a product for every decor. As the foundation of your space, we also believe it is important that you select the right hardwood floor for your project. Our philosophy is that “One size does not fit all”. 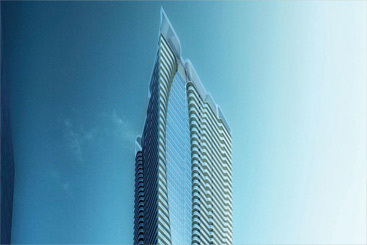 We know each customer has their own preferences and each project has its own special requirements. We also know that there is a floor that can satisfy each project. That is why we take the time to ask questions and learn about each project so that we can work with our customers to find the most appropriate floor to fit your application and meet your needs. Our staff is courteous and professional and we strive to provide the best customer service in the industry. We have a dedicated sales team that works hard to satisfy every customer’s needs. Our sales representatives can work with you directly or can meet with your designer, architect, builder and/or contractor to ensure your job is done correctly. Remember, not only should your floor look extraordinarily good, it should perform extraordinarily well too. Here at European Flooring, we are firm believers that everything needs to be built from the ground up, and that a strong foundation will go a long way in creating spectacular results. The custom hardwood flooring that we provide to our valued customers stems from the same philosophy—to give our clients the best possible foundation from which to build upon. European hardwood is the ultimate luxury in flooring; it is at once timeless yet contemporary, perfectly fit for a modern home yet evokes classical exuberance. The design sensibilities encapsulated within the floor of any home is the foundation of all the other design elements within the household. Thus, flooring plays a vital role in bringing all the design elements together in a cohesive fashion—making the selection of wood flooring one of the most important decisions for any home. 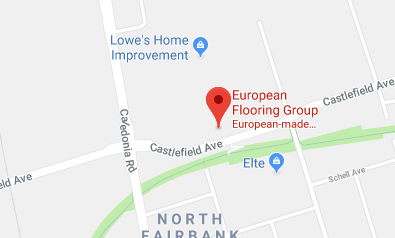 European Flooring Group is here to help. One of the main goals of our company is to provide the utmost in quality product and service to our customers—we believe that the trusting relationship we are able to build with our clients is what allows our company to grow. We strive to learn something new from every client, and take that learning experience and turn it into an improvement for the future. 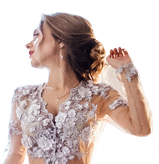 Without providing our customers with the highest quality products we can attain while catering to each customer’s individual needs, our company would become stagnant and suffer as a result. One of our proudest achievements as a company is our ability to bring the very best custom flooring in the world to our customers. Our team works hard with our European partners to ensure that we provide the finest quality wood flooring available to our customers; we carry only the highest quality hardwoods on the market, giving our customers some incredible options to choose from. We understand that our clients expect the very best from us—and nothing less. We are pleased to say that we have kept our promise in delivering only the best Europe has to offer. 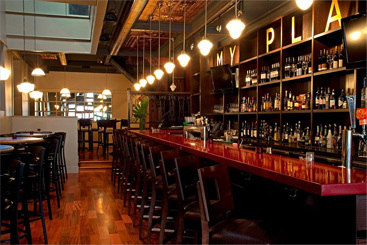 As a result, our selection contains the finest customized flooring in Toronto. Our years of experience in the wood flooring industry has taught us that there is not one single solution that fits all. All our customers will have different individual needs and desires that need to be treated with the utmost respect. 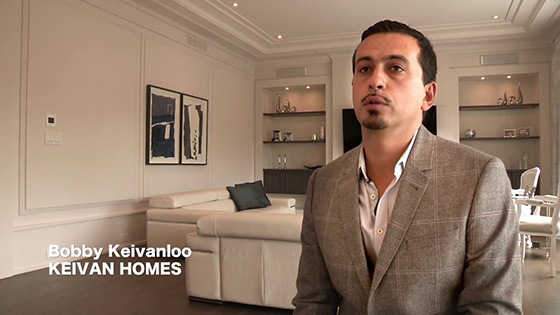 As such, we take great pride in accommodating our customers’ needs in order to find the perfect fit for their homes. Our team approaches each project as a unique challenge that allows us to work with our clients—to explore creative possibilities and solutions not as separate entities, but as a team. We are deeply appreciative of this communicative process, as only through this process can we build a strong and trusting relationship with our clients. We believe that wood flooring at its very best should reflect the beauty and essence of nature, while providing a functional solution that perfectly combines style and functionality. Here at European Flooring, we are committed to reaching this ideal through our quality products and service. Contact European Flooring for the finest custom hardwood flooring in Toronto today—and experience the European difference. Since they appeared on the scene as early as the 1960’s, engineered wood floors have significantly evolved and improved in appearance and performance over the years. What distinguishes engineered flooring from its hardwood counterpart is that beneath the wood veneer skin are in fact thin wood layers that are glued together to make a plywood sandwich. This means that the wood flooring is in fact a 100% natural wood product that looks like solid hardwood. However, because they are engineered and constructed in a specific way, they hold many benefits that traditional solid hardwood does not. For instance, engineered flooring is actually designed and constructed to provide improved stability and resistance to moisture or heat. 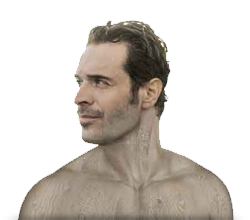 This provides minimal movement and maintains superb dimensional stability throughout humidity fluctuations. However, homeowners should remember that surface wear ultimately depends on the flooring finish and not on whether your floor is solid or engineered. The composition of the wood floors of this type usually looks like 3-12 multiple layers of plywood that are cross layered, glued, and pressed together. The inner core layers are generally built with either a hardwood and/or soft plywood type of material, which incorporates the tongue and groove system. The topmost layer is thickest and is the beautiful hardwood veneer wear layer that is visible to the eye when installed. This layer is glued and pressed on the top surface of the core. This type of wood flooring is a better choice for use in damp basements or in regions of the world that have higher relative humidity levels. Also, engineered flooring should be considered in summer homes where the heat is turned lower when no one is there. Did you know purchasing engineered flooring could help conserve our forests? Since manufacturing this flooring does not waste valuable prized wood below its wear layer, for every 1 sq foot of ¾ inch thick solid wood flooring manufactured, you can manufacture approximately 4 times that amount into engineered wood flooring. Engineered flooring is a great choice for the homeowner who enjoys options. 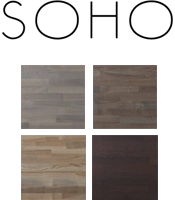 These floors are available in dozens of wood species and can be customized with new surface effects, such as hand scraping, for a timeworn patina. The perfect balance struck between technology and aesthetic, this wood flooring can make any home renovation vision come to life, whether it’s a 1920 foursquare or a ‘70’s raised ranch. Convenience and versatility are also virtues of this flooring. Most can be used where solid hardwood cannot be applied such as basements or directly over concrete slabs. They can be subjected to a variety of installation techniques; for instance, they can be nailed down, stapled or glued, or floated over a wide variety of subfloors, including some types of existing flooring. These can be ceramic tiles and vinyl flooring, provided these floorings are tightly secured to the subfloor, and clean, flat and dry. Further, budget conscious homeowners can install the boards themselves more easily, saving money on professional installation and most projects can be completed over a weekend—allowing you to enjoy the beautiful results faster and without the expense. Since the look and feel of solid versus this type of flooring is virtually identical, the decision on which one to install should be a question of cost, climactic factors and other practical considerations.